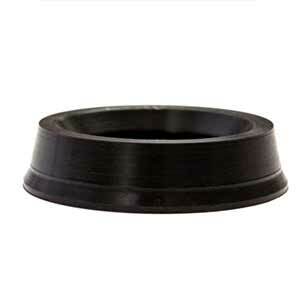 Stainless steel disc can be used with, or in place of paper filters in your Aeropress. 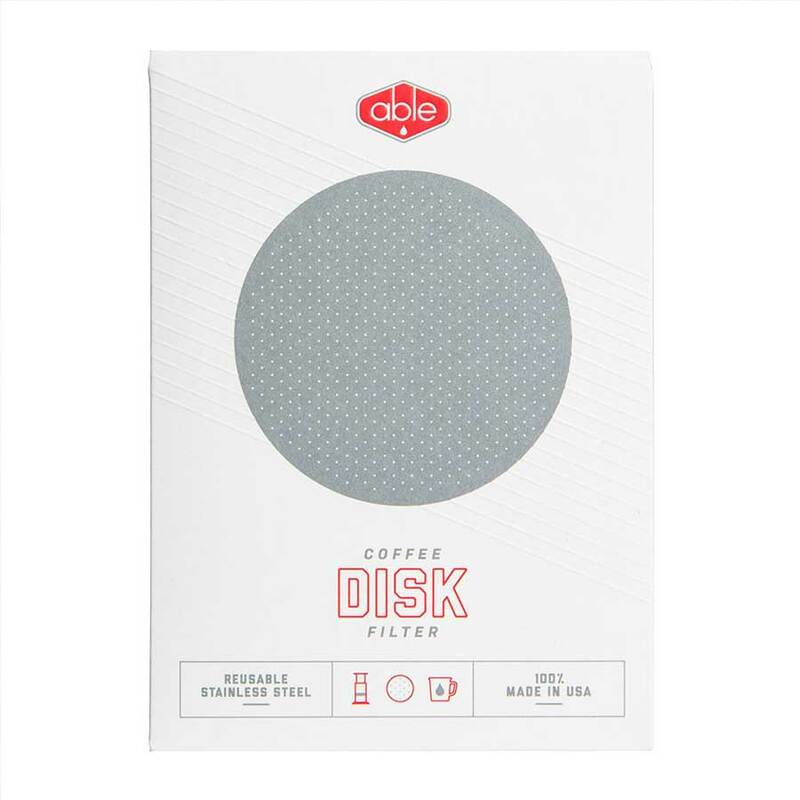 The Able Disk coffee filter is a reusable stainless steel filter designed to be used with the AeroPress coffee maker. 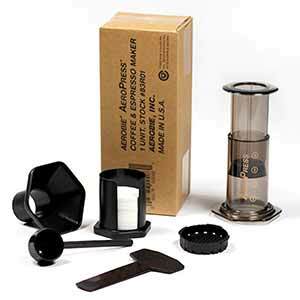 Using a disk instead of filter papers allows more oils into your cup, creating a more full-bodied tasting coffee. 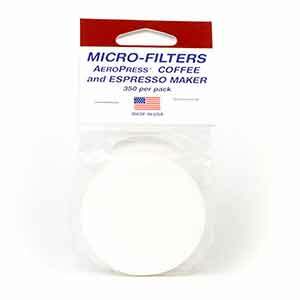 It also eliminates the need for paper filters, which is especially convenient when traveling. 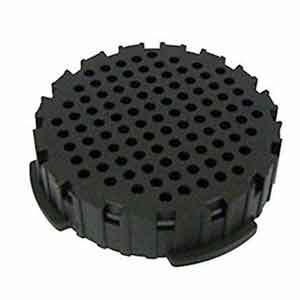 You can also use the disk together with a filter paper for an even cleaner cup than using filter papers alone.